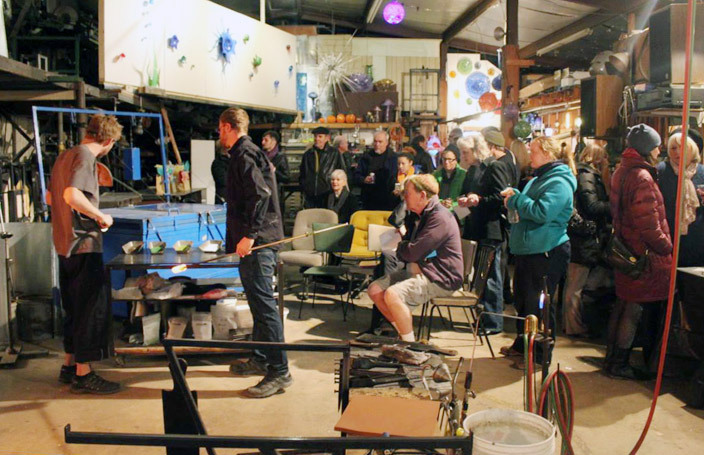 Join us for DAA member night at Decatur Glassblowing! Need to renew your membership? This a great time to join or renew and be a part of the Decatur Arts Alliance. This is event is free and open to the community. Enjoy glassblowing demos, tacos and beer, and DJ Kwasi Anderson spinning tunes. Start the new year off right and support the arts in your community!